Today’s Smartphone is a ubiquitous all-rounder. The film technology currently found in Smartphones is so far advanced that it produces a quality of video suitable for making entire film productions, so-called mobile films. 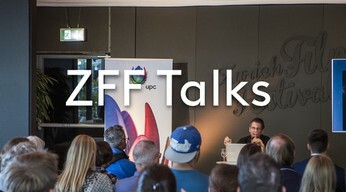 In this ZFF Talk, Sandeep Abraham, film producer and director of photography, discusses his national and international experiences with mobile filming.